Start showcasing your RV(s) online today! If you are not a current member of SellRV.com, click New User or New Dealer under SellRV Registration to sign up. Once you have selected a User ID and Password and placed your ad you will have the flexibility of changing, deleting, adding or refreshing photos to your ad 24 hours a day, 7 days a week. Signing up as a Buyer is free! 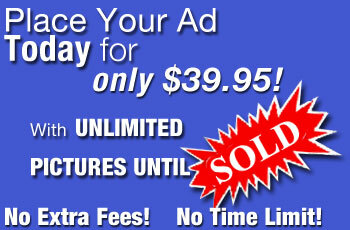 Once registered, you will be able to save shopped RV ads that interest you for reviewed at a later date. 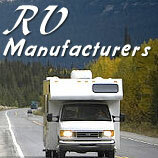 You will also be able to send us a request for that one of a kind RV that you are shopping for. To register and receive your User Name and Password, click New Buyer Profile. And the Go RV Network is Smart! 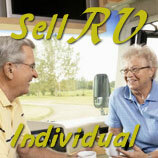 SellRV.com is the leading source of RV classifieds to buy new or used Recreational Vehicles at great prices. 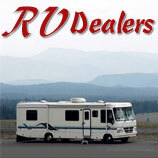 SellRV.com is the place to locate RV classified ads for the different Motorhomes for sale in Texas or Nationwide. From California RV sales to Travel Trailers in Florida, SellRV.com allows consumers to find plenty of Fifth Wheels on our easy-to-use website. Our RV classified Ad listings are divided by State, RV Type and Price, making it easy to find the RV sales that are located closest to the RV consumer no matter where the perfect RV might be. Whether you're looking for a new RV or want to purchase a used Motorhome, our online RV listings can help you, the RV Buyer, find the exact RV or Diesel Motorhome you have been looking for. 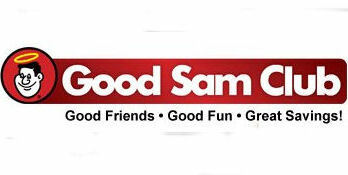 Good Sam RV Club. 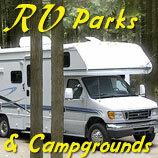 RV Camping Discounts. 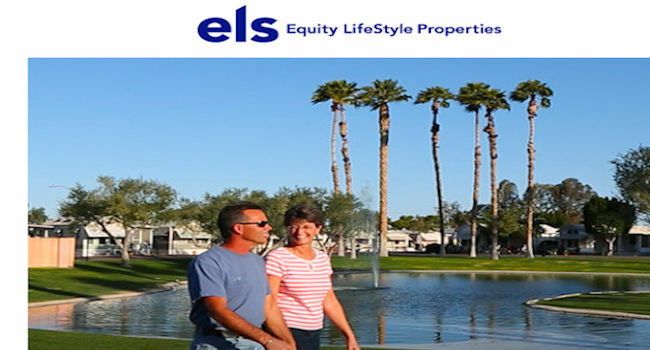 Equity LifeStyle Properties, Inc. owns and operates the highest quality portfolio of resort communities in the United States. Learn more about the KOA Difference. Looking to Sell your RV fast in online RV classifieds? We are the ultimate source for RVers who want to sell their Travel Trailer easily or motorhome quickly. Consumers and RV Dealers alike can sell all types of Class A, Class B, Class C, Fifth (5th) Wheel, Travel Trailer campers with unlimited photos and description until sold for one simple price. 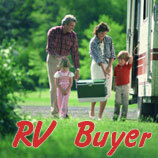 Locate new and used RV sales in your local area or Nationwide. Search motorhome sales, Travel Trailer, Fifth wheel and Diesel Pushers. RV Manufacturers including Fleetwood, Thor, Newmar, Forest River, Keystone, Tiffin, Allegro, Country Coach, Airstream, and Winnebago RV sales.